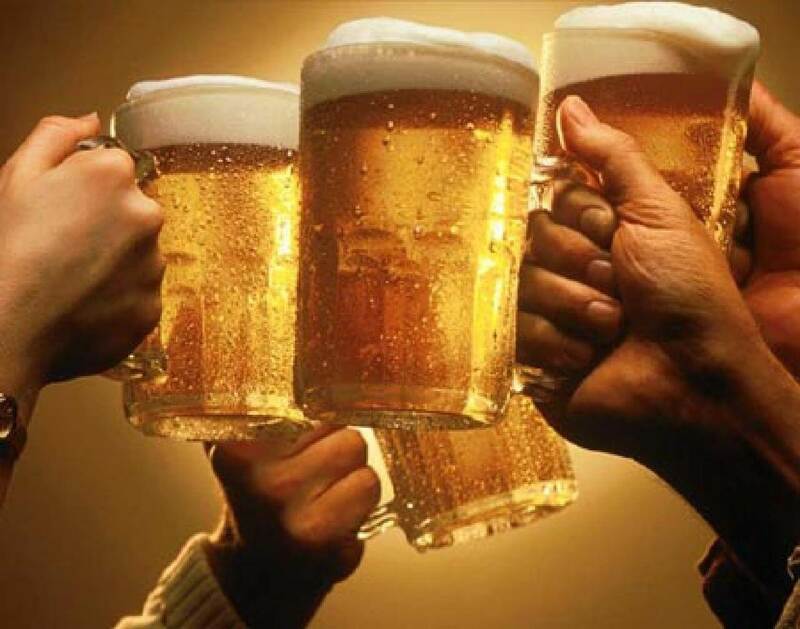 The "Firkins & Fizz" Festival will feature a carefully selected range of real ales from around the country. To complement these there are some amazing ciders and a bar dedicated to Prosecco. 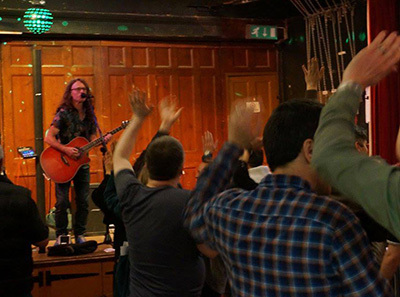 Add to that some superb music and great food and it's going to be a fantastic session! *All the proceeds from the sale of festival glasses goes to the Hampshire & Isle of Wight Air Ambulance. The "Firkins & Fizz" Festival features a range of real ales from across the country, many that are award winners. 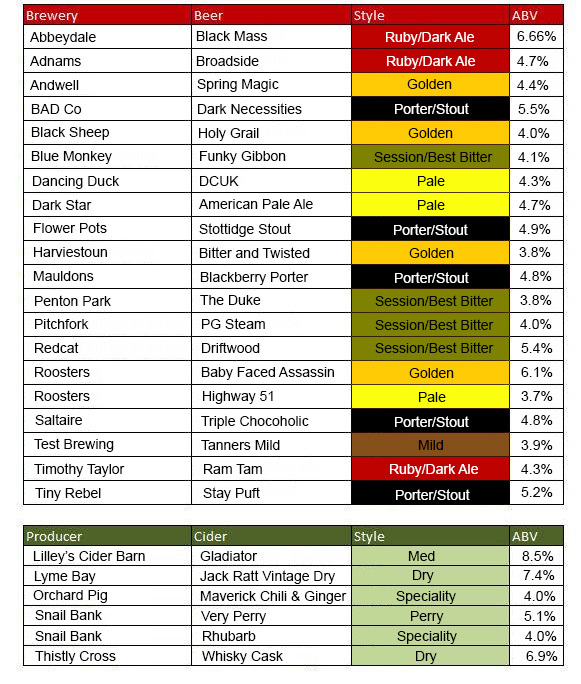 Our proposed list of beers and ciders will be announced very soon, but is subject to availability. 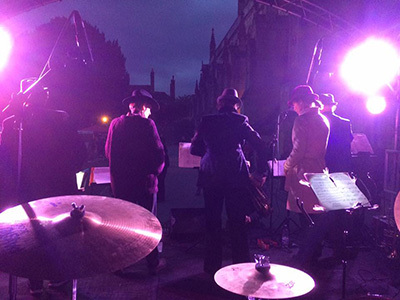 Jazz, Funk, Swing, Blues and Rock 'n' Roll - the Ultimate Party Band. The master of the festival stage returns to rock the party. Overton station is between Basingstoke and Whitchurch on the London Waterloo - Exeter line. Please Note: There is a surcharge of 30p per ticket for online orders to cover online payment processing charges. Payments are via Paypal. No Paypal account is needed - guest checkout is available. 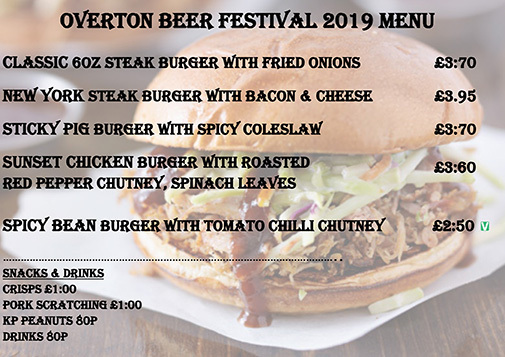 © Overton Beer Festival 2019.